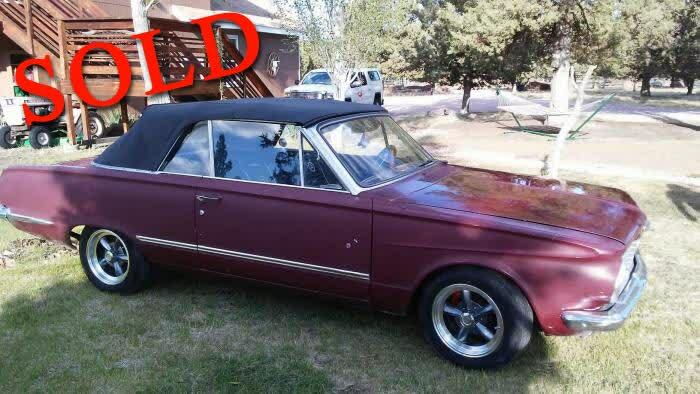 This 1964 Plymouth Valiant Convertible has been sold. One owner for 30 years. This page has been viewed 2447 times.